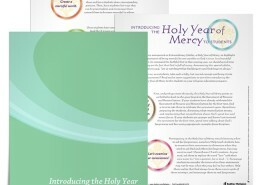 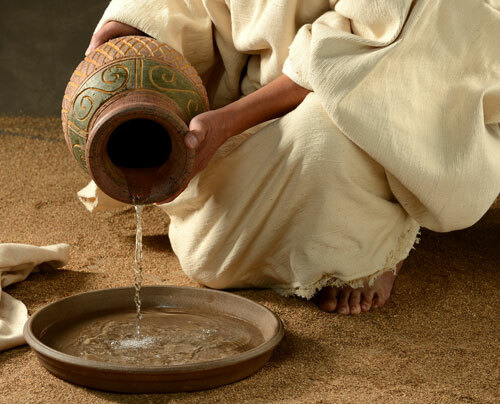 Free downloadable resources for the Year of Mercy from Sadlier Religion. 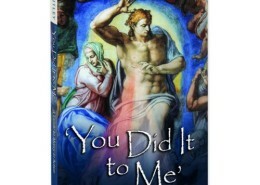 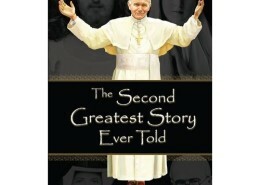 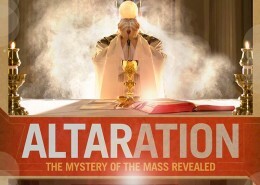 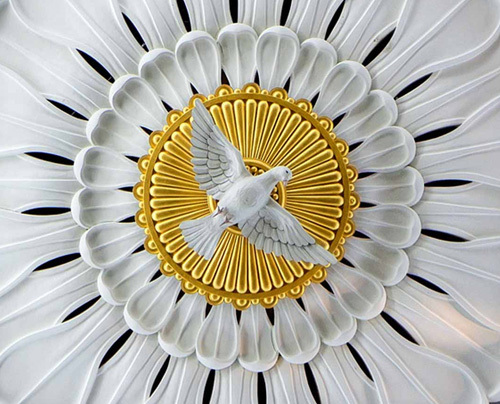 A gripping account of the prophetic witness of St. John Paul II and the profound connection between Marian Consecration and Divine Mercy. 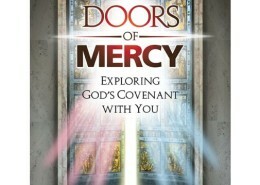 A video series for the Year of Mercy by Ascension Press for Catholics interested in living life with the Church. 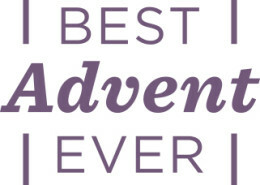 Join Matthew Kelly, America’s bestselling Catholic author, and other leading Catholic voices of our time on a life-changing journey through Best Advent Ever™ Rediscover Mercy. 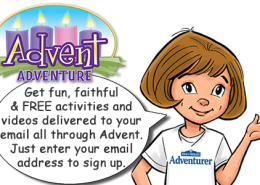 A great resource for parents to help their children observe Advent in an engaging and meaningful manner. 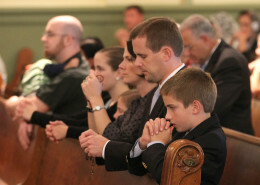 A parish program for the Year of Mercy. 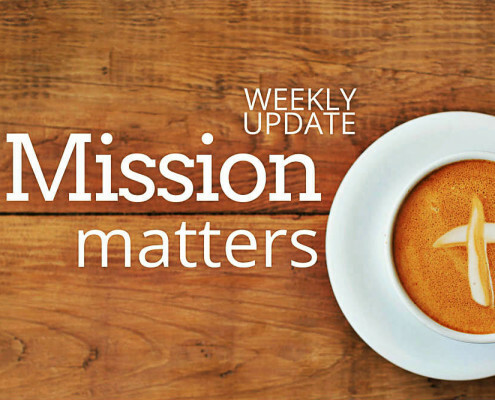 A united global community of family evangelizers that sets the world on fire with the fullness of God’s transforming love. 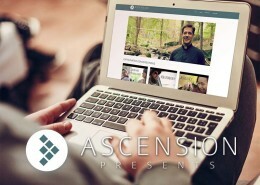 A free video website featuring Catholic artists and speakers in the Church, Ascension Presents brings videos about the faith straight to your inbox. 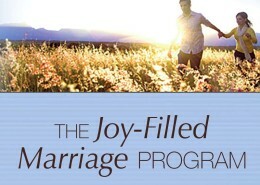 This marriage preparation program provides couples with a rich understanding of the teachings of the Church and offers them the tools to live them out in married life. 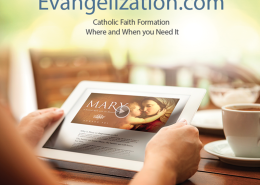 An online digital platform that lets you stream and manage Catholic faith formation programs where and when you need them. 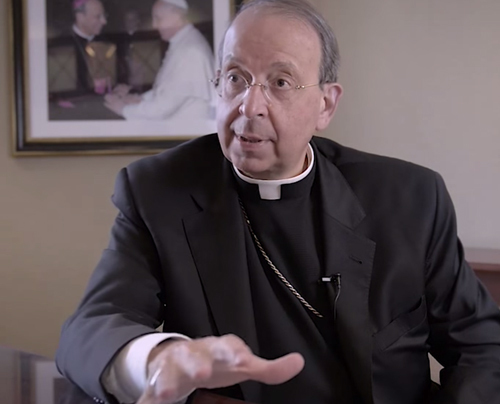 A unique and powerful approach to the Mass that meets teens where they are, speaks to their hearts, and inspires them to have a deep and lasting love for their Catholic faith. 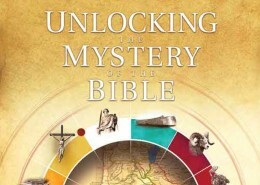 A swift journey through the Bible with Jeff Cavins that makes the complex simple, uncovering the story woven throughout Scripture and giving participants the “big picture” of the Bible. 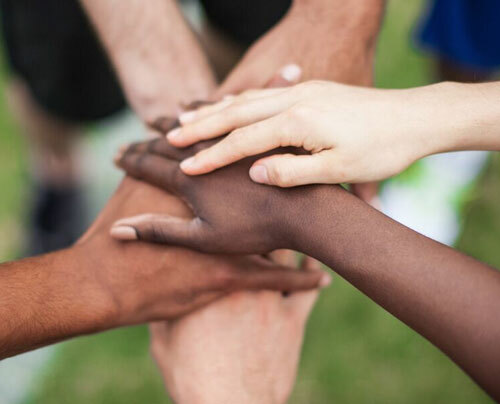 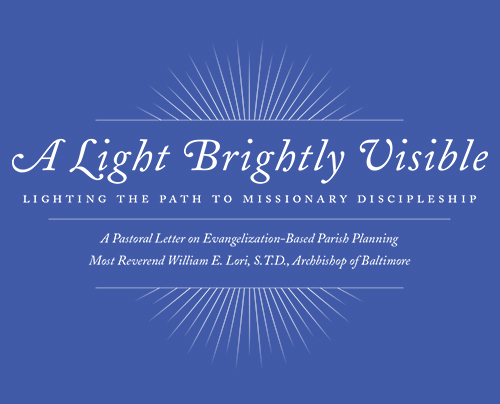 A story where leaders at the Church of the Nativity in Timonium, Maryland, stopped everything and changed focus to bring the Church closer to Catholics. 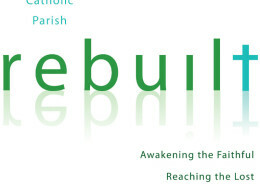 RPA is a ministry seeking to equip, inspire, and encourage​ pastors and passionate lay leaders of like-minded parishes to rebuild their church.